We do not have anything to do with the data plans of the phones themselves, we only resolve software and hardware problems common to those phones. Problems with phones just as with tablets and computers, immediately get broken down into 2 distinct areas. Freezing, slowness, app specific issues, data recovery, upgrading, printing, port drivers and so on. On the Apple side there is essentially one kind of phone available but with many model variations. That of course is the iPhone. However, within the iPhone there are of course multiple screen sizes, multiple generations ie; 3, 4, 5, 6 and their derivatives ie; 5s, 6s and so on and and of course multiple versions of IOS (iPhone Operating System). If you’ve got an Apple phone and you need help give us a call or bring it by. As with all Apple products, some older generations of iPhones will of course have limitations on what IOS version they are allowed to have. If you’ve got an Android and you need help give us a call or bring it by. 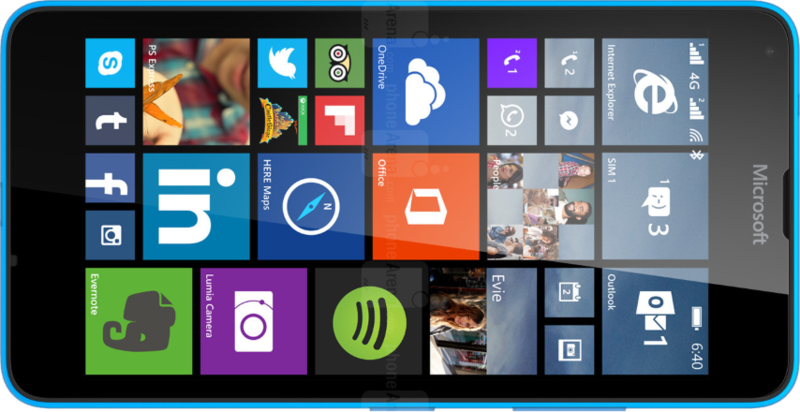 Windows phones share a lot of common elements and ideals at the later tile windows operating systems. More often than not, the problem has more to do with software / configuration issues including things to do with the Microsoft cloud storage system. We are of course experts in the Windows arena and equally adept at taking apart your Windows phone to replace batteries, broken screens etc.